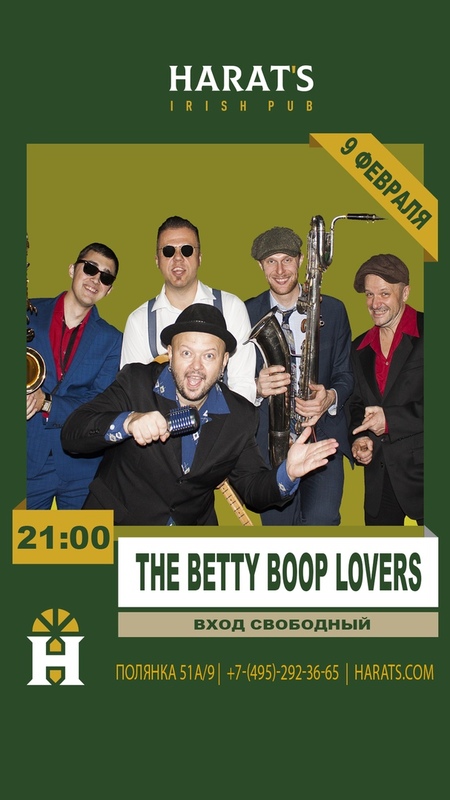 23.02 The Betty Boop Lovers в Brown Bar! 01.12 The Betty Boop Lovers в арт-кафе Сахар! 30.11 The Betty Boop Lovers в баре Микроб!